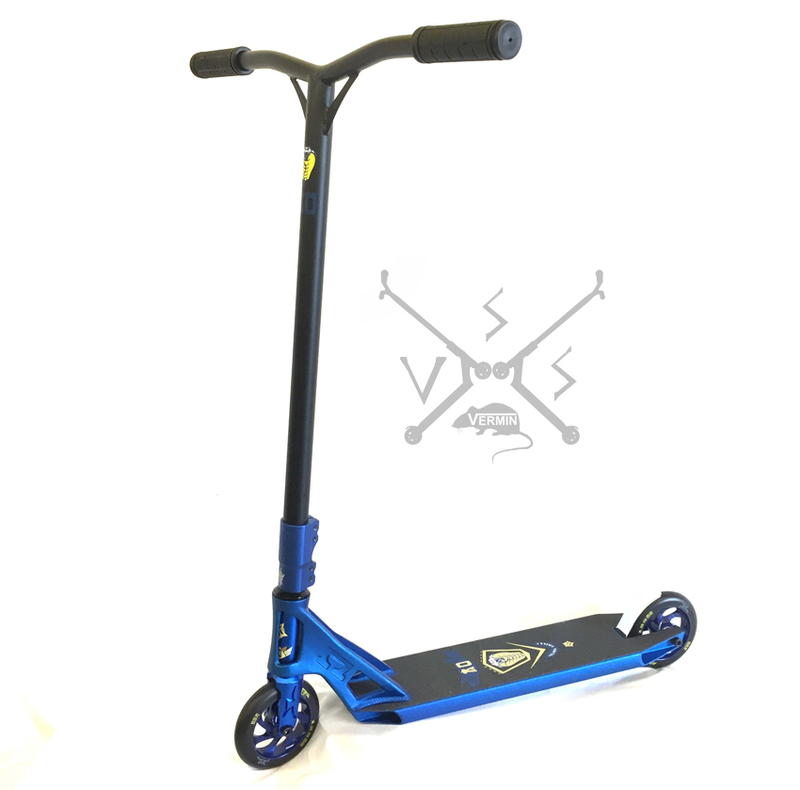 Vermin Scooter Shop: AO COMPLETES ON SALE! AO's best scooters have been reduced just in time for Christmas! We love AO - Vermin Riders have used AO product for years. 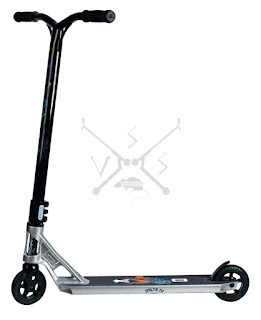 Now you can get these awesome Scooters at the best price all year. We recommend the Delta IV for "medium" sized riders, usually 10 to 13. 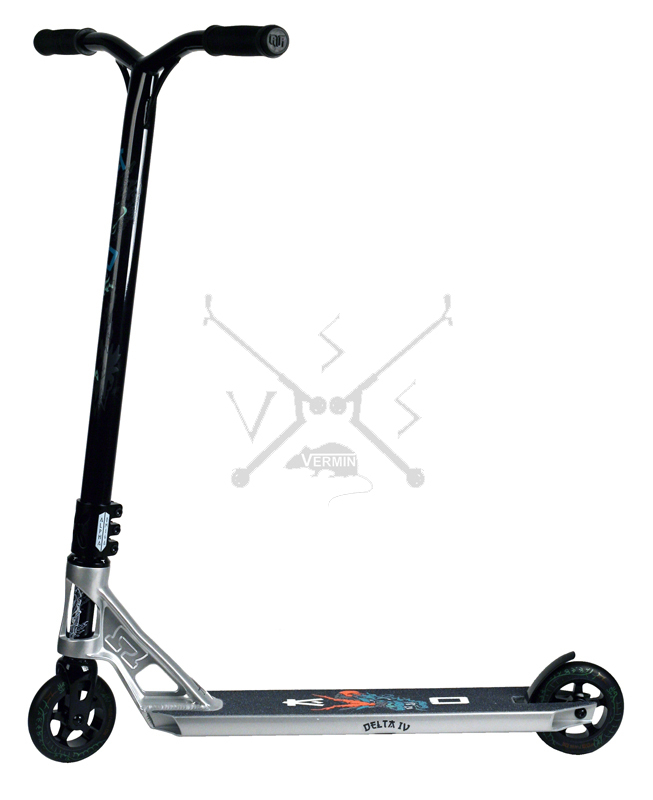 The Stealth is for larger larders with a taller bar, wider deck and 125mm wheels.